Powerful, efficient and comfortable, Kubota machines are created with the residential or smaller commercial customer in mind. 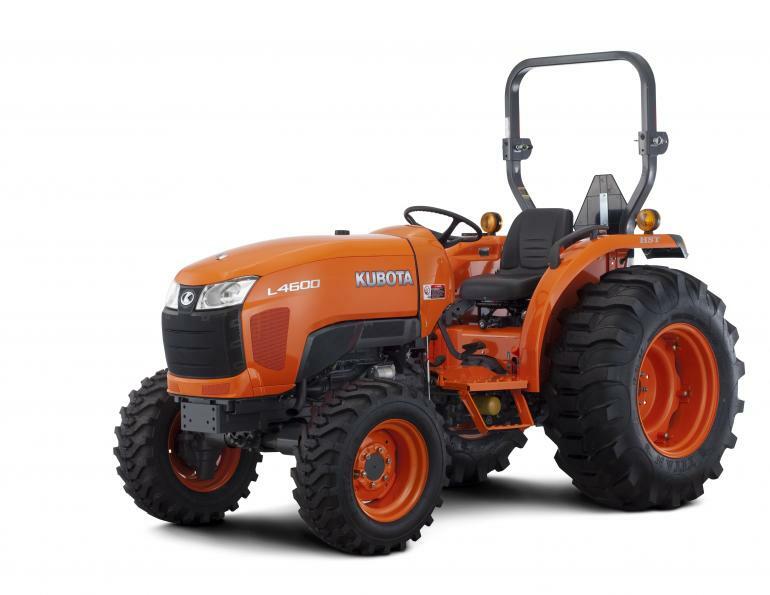 With easy maintenance and long service life, you can rely on Kubota for years of dependable use across a wide variety of applications from property maintenance to commercial landscaping and farming applications. Browse the ranges available below. Backed by Kubota’s Australia wide service network. Yours today for only $22,900 incl. GST!